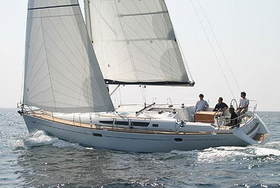 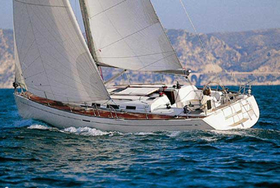 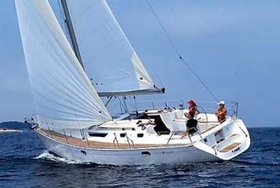 Type Oceanis 45 has been constructed by company Beneteau. 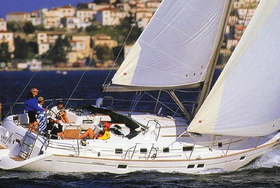 Lenght of the sailboat is 13.94 m. Boat is 4.50 m wide. 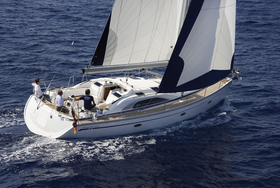 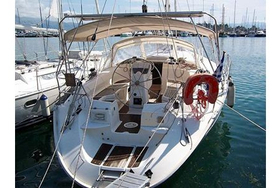 Height of boat's underwater part is 2.15 m. We propose yacht Oceanis 45 for vacation sailing. 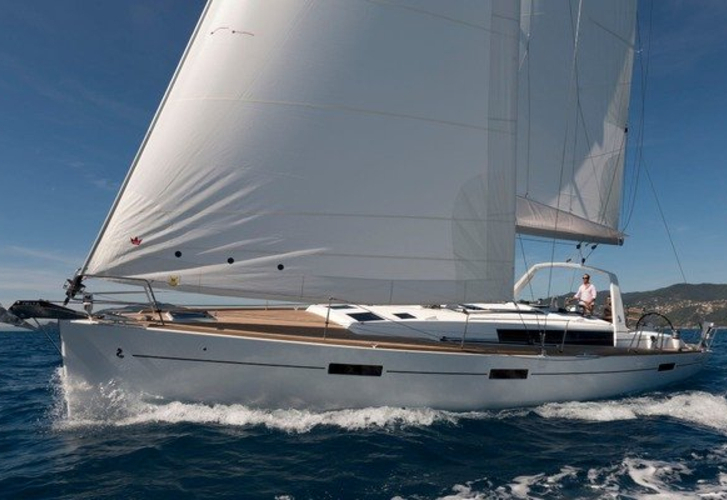 Both mainsail and genua have together 100 m2 of sails. 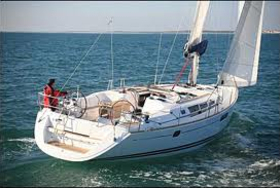 With 200 litres in tank with diesel you can cruise really far, and still be independent because of 570 in water tank. 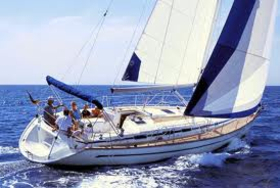 This sailing boat is driven by following motors : Yanmar 54Hp. 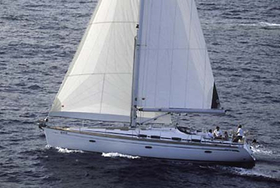 If you want to get best proposals for renting Oceanis 45 , just mark region and date above and hit Search button!.